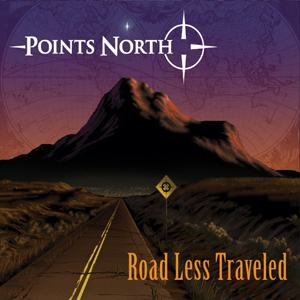 Points North is thrilled to announce the Official CD Release Party Friday, March 9th at the Historic Great American Music Hall!!! Come out and celebrate the anticipated release of Magna Carta Recording Artist Points North's debut CD "Road Less Traveled". To make things easy on our friends in the East Bay we've arranged transportation on the Ultimate Party Bus. The price pf $40 includes Ticket to show, transportation & adult beverages.